Cria not only stand for baby Camelid but also means "baby" in Spanish. 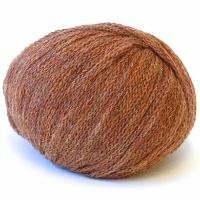 This amazingly soft ball contains the top 1% of Peruvian Alpaca. 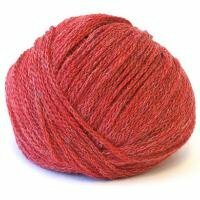 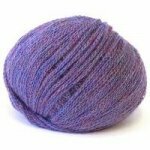 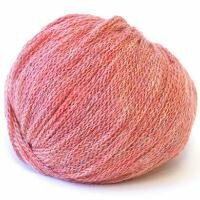 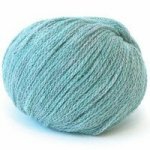 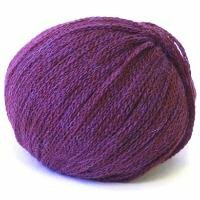 Its chainette design makes it the perfect light weight yarn for accessories and sweaters.